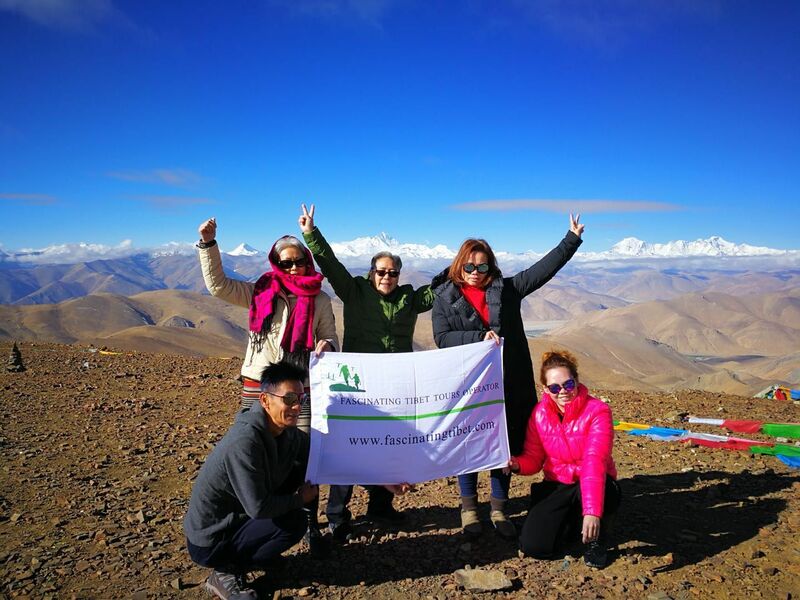 Looking for a local Tibet Tour Agency? 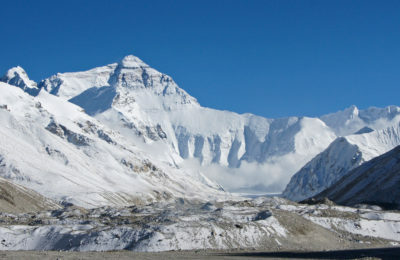 If you want to visit Tibet, we can arrange your travel for you. 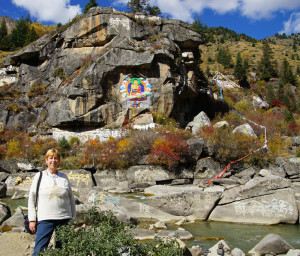 We are Tibetans and have a lot of experience in Tibetan tourism. 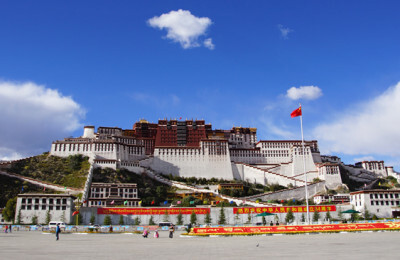 We are based in Lhasa. 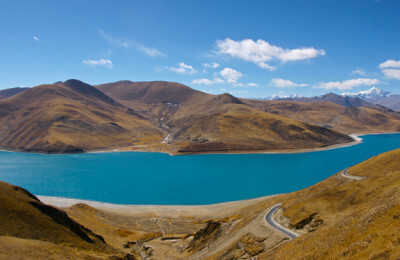 So if you like to travel in Tibet, we like to show you our fascinating homeland. And we will do our best to make your trip a once in a lifetime experience. You can ask us for more information on our tours and for a price quotation. So contact us! 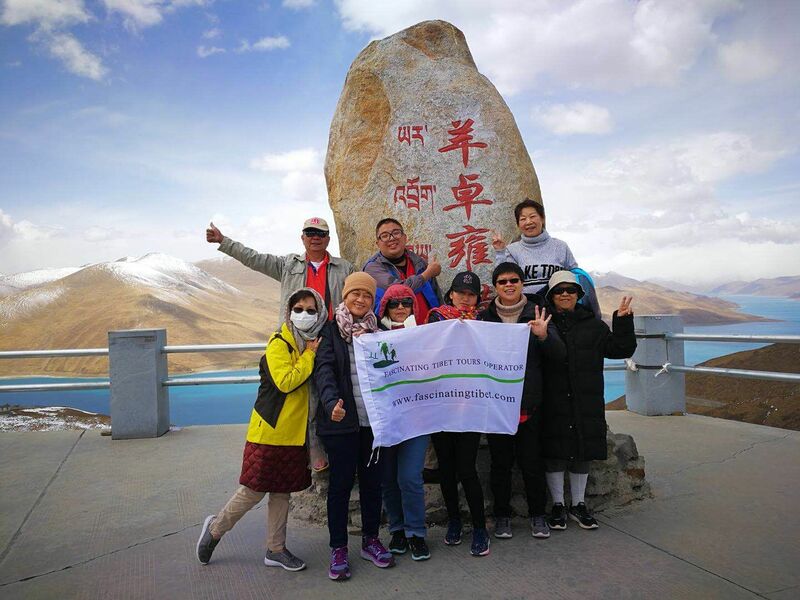 We hope to see you in Tibet! See some of ours tours - but we have more! Today we welcomed a group travelers from Malaysia. 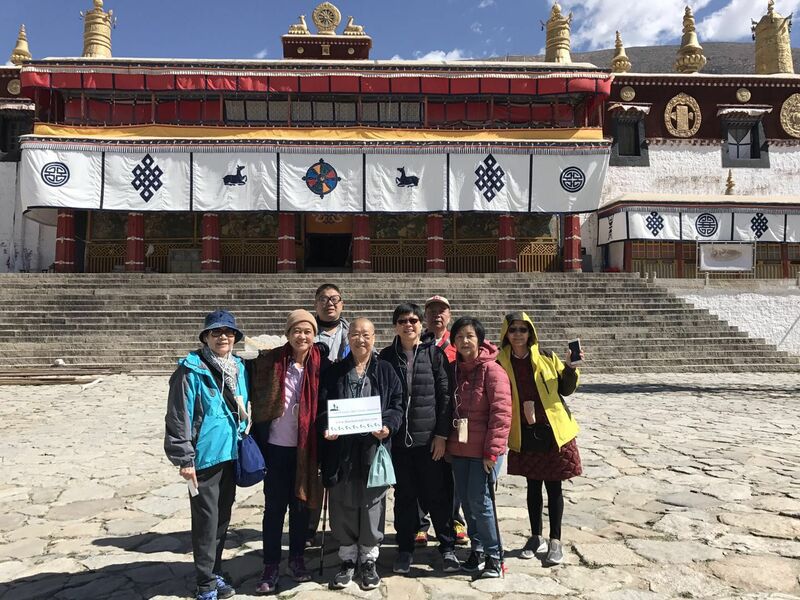 They are on a nine day trip to Tibet. 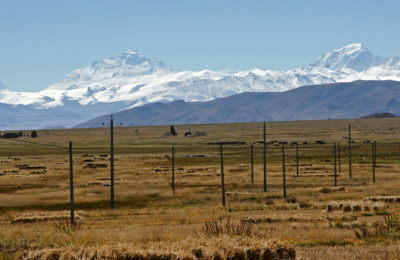 Welcome and enjoy fascinating Tibet! 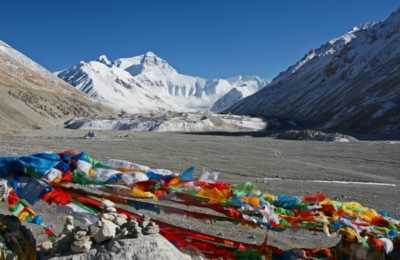 Breaking news: the Tibetan – Nepali border reopened today!!! Unfortunately the Kyriong Port didn’t open on June, 1st 2016 for foreign travellers. 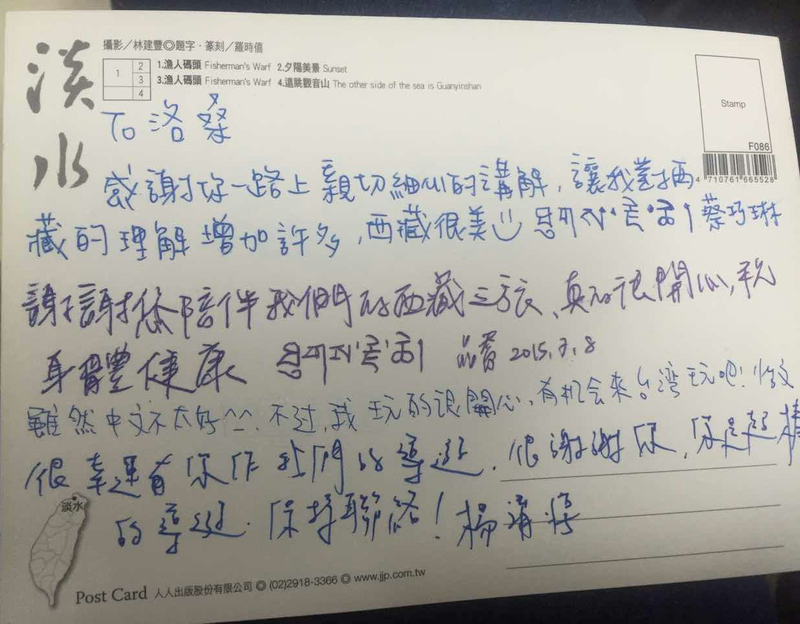 When it is opened, we will post it immedeatly! 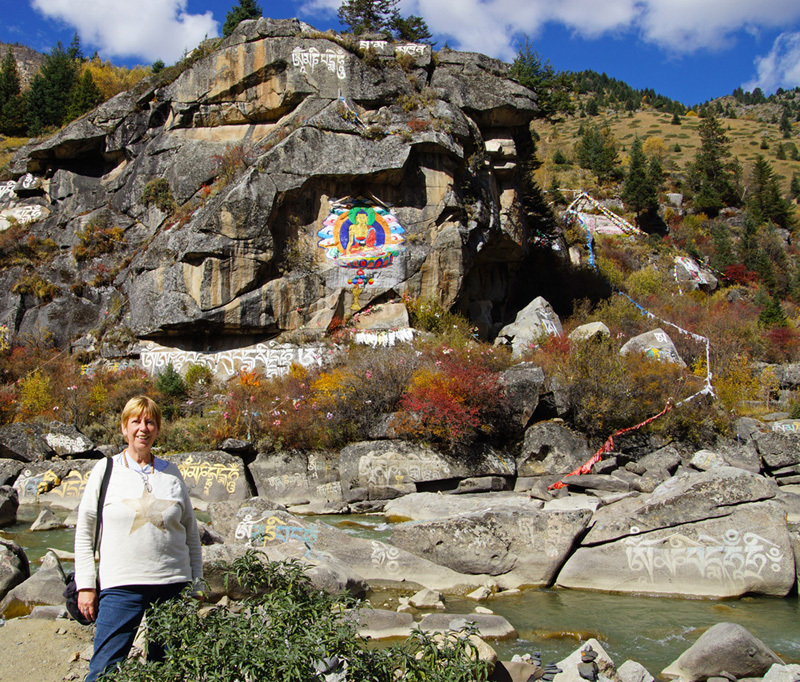 Hello Lobsang. I again had a wonderful travel with you. 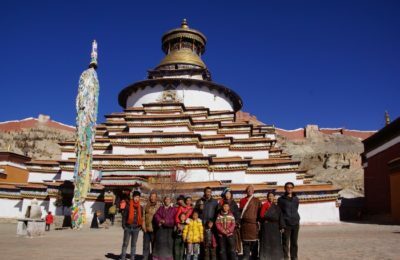 This time in Yunnan and Kham. 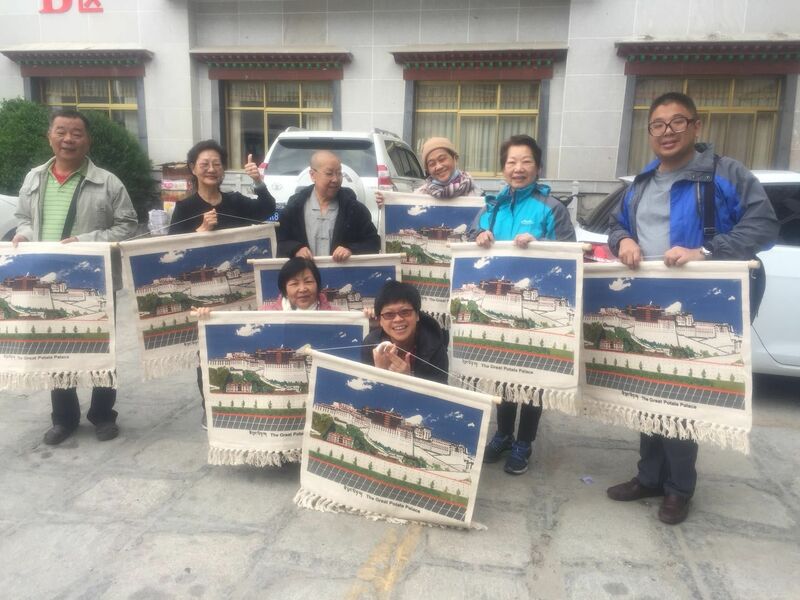 See you again in Lhasa!